Customize K with beautiful peacock for 9 years old girl. 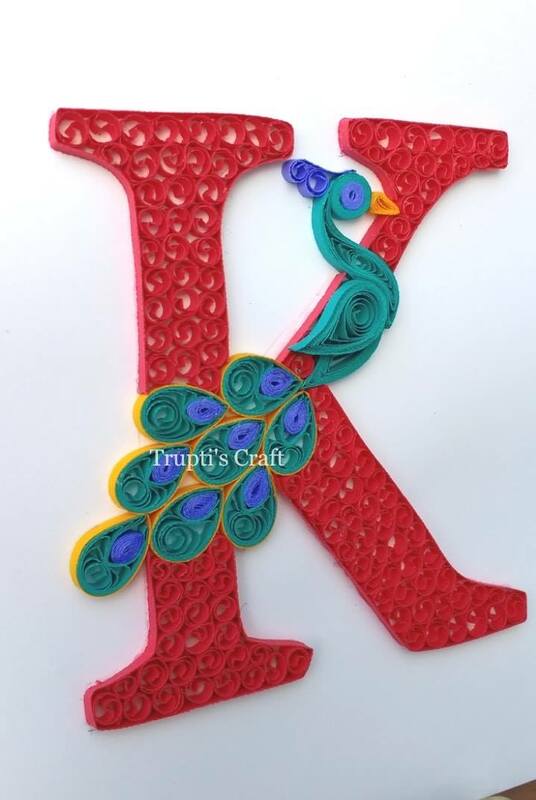 We can customize any letter in this design. For more information contact me.